Posted on June 2, 2012 by The Confusionaires!!! 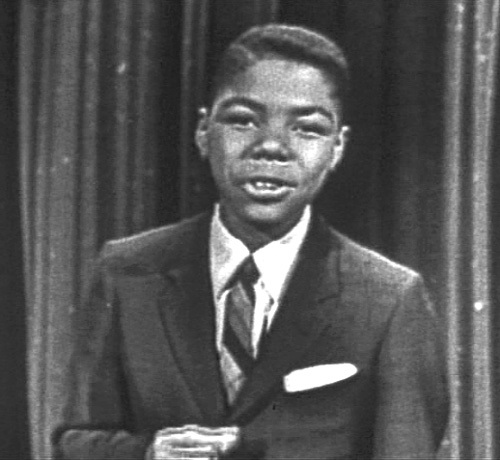 After decades of conclusive research, we have determined that Frankie Lymon is the single most praised entity, performer, and singer of the prairie sector of Earth in the 20th century. This information is invaluable to us as we spread our special brand of brain-sludge to the masses in order to accomplish our secret goals that nobody knows about. Research also indicates that the music of Frankie Lymon calms the most savage of beasts. Even warlocks, dispite the fact that warlocks do not look particularly beastly.